Think it’s been getting a bit chilly in the past week or so? Spare a thought for Ben and Charlie Wharfe who will be taking on The Polar Circle Marathon this coming weekend in support of Universal Chance. 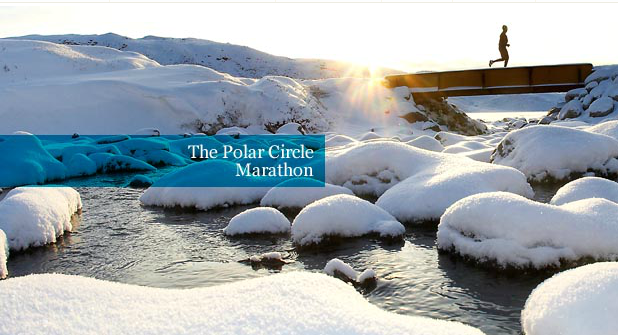 Referred to as “the coolest marathon on earth” it takes place in Greenland in temperatures as low as -25ºC. The endless ice and snow of this vast country make up the backdrop of this unusual race, in which runners pass glacier tongues, moraine landscapes and soundless, arctic desert. Read their individual stories on the JustGiving – Ben’s Page and Charlie’s Page. Both are closing in on their fundraising target – it would be great if you took 2 minutes to take them closer, and help us build some brighter futures.